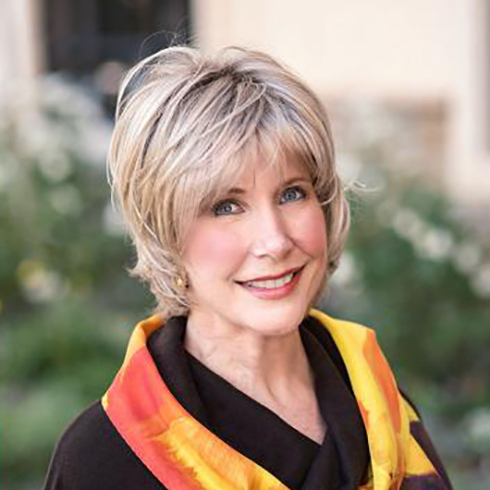 Joni Eareckson Tada underwent surgery on November 26 to remove a small cancerous tumor that was recently found. “Joni is incredibly grateful for your prayers and encouragement; she is lifting up prayers of thanksgiving for all of you who have prayed on her behalf,” the ministry added in a blog post. Eight years ago, Tada had battled stage 3 breast cancer and underwent a mastectomy and chemotherapy treatment. In 2015, she was declared cancer-free. Recently, however, Tada underwent tests on a small nodule that had developed over the site of her mastectomy. After biopsies, doctors discovered a small cancerous tumor within the nodule. On Wednesday, just two days after her surgery, Tada appeared in a Facebook Live interview with talk show host Susie Larson. During the interview, Tada said her wound from the surgery “is healing nicely” and that she’s waiting on pathology reports. “Hopefully they won’t have to do radiation because my quadriplegic lungs are kind of weak,” she said. As further information regarding Tada’s health is available, updates will be shared on the Joni and Friends blog and Facebook page.